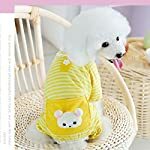 Highlight: So cute this amazing kind of pajamas for your dog baby. Different expressions and it’s perfect for her/him to wear it to sleep or normal party or just taken photo with you. Material: 100% cotton. Striped and Classic Color Match. Extra soft and lightweight. 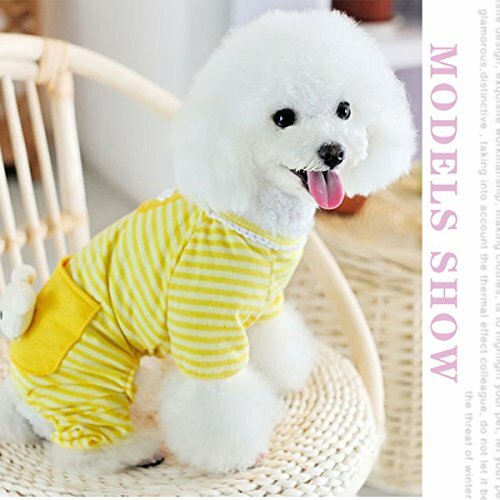 Four-legged design with elastic waist. Easy to wear and take off. Machine washable but better for handwash. Keep Warm: A good idea for dogs, especially for new puppies to wear at home or to sleep at late night to keep warm. 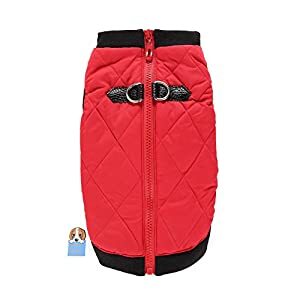 You may feel your lovely dog or new puppies may be cold in the late night? Well, get him PETCUTE cute pet jumpsuit pajamas. —The pajamas is made from 100% cotton, which is very soft and lightweight. It is neither so thick, nor so thin. —Suitable to wear it in home or to sleep. Very comfortable. —Lovely printing patterns. 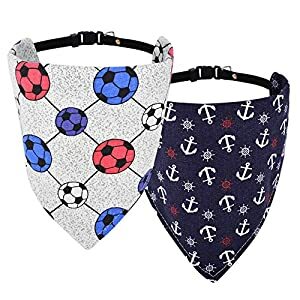 It will be incredibly cute on your dog. 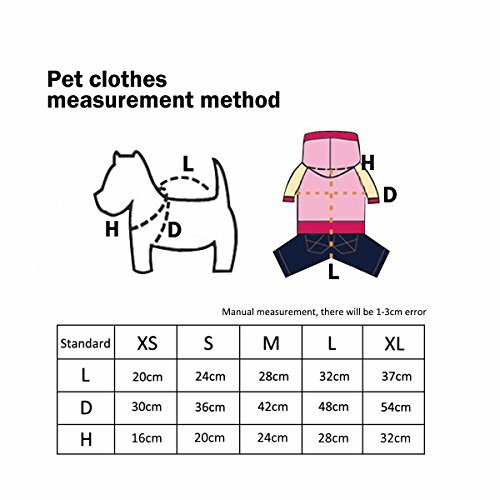 After measuring your pet, make sure all measurements fit within the following dimensions with a little room to spare in the chest and neck. If your pet is growing,please choose a larger size. If you are satisfied with our products, please give a positive feedback, we will thank you for your encouragement. If you are not satisfied, please contact us, we will solve the problem until you are satisfied. Thank you for coming my store, please enjoy shopping! the Smith couple try to find pet supplies to make them more healthy and happy, but the market was almost no pet supplies. Smith and his wife began to design pet products, and Petcute was born. 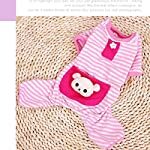 These products make their pets live happier and more healthy, more and more people began to know Petcute. 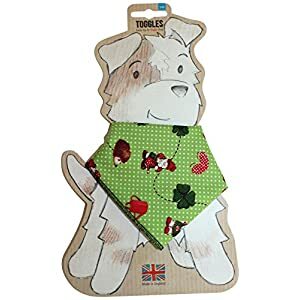 Good Gift: Available in many sizes and colors with lovely patterns. Super soft and fashion cloth for your sweet dog , make your sweet heart more cute and charming . Apply: Unisex character suitable to fit boys or girls. 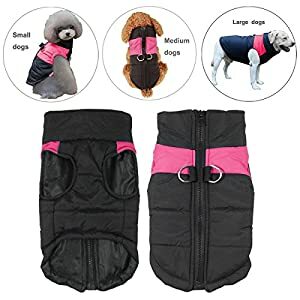 Suitable for small sized dogs, such as Chihuahua, Poodle, Cup Poodle, Pomeranian, Yorkshire Terrier, Cocker Spaniel, etc. 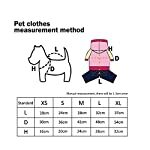 Please refer to the size chart in the picture list.